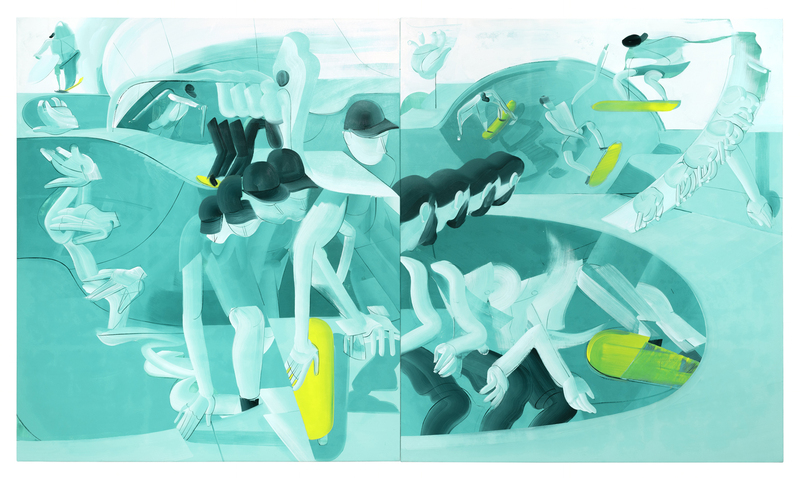 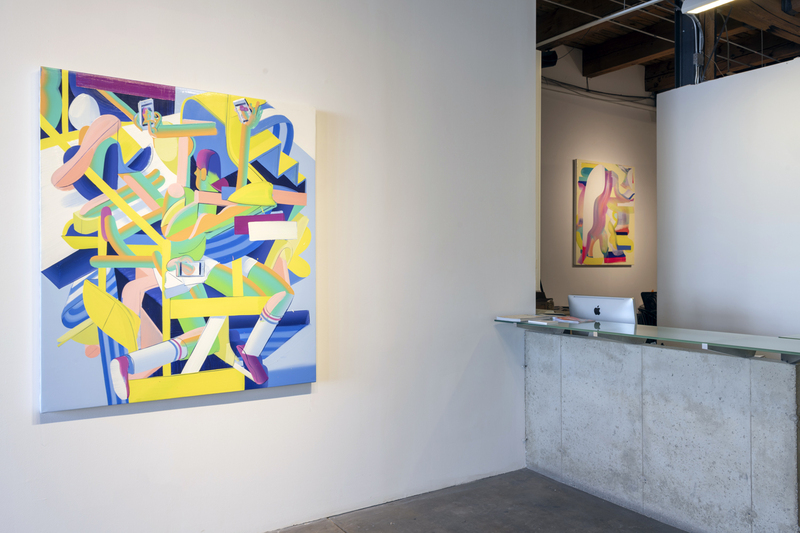 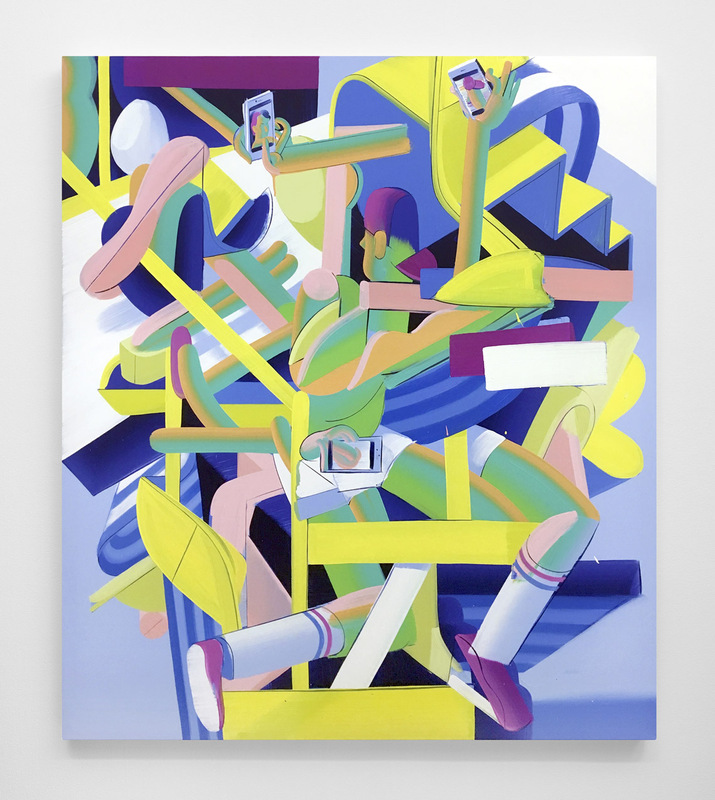 Carrie Secrist Gallery is pleased to announce NEW SUCCULENCE, our fifth solo exhibition with Los Angeles-based gallery artist Andrew Holmquist. 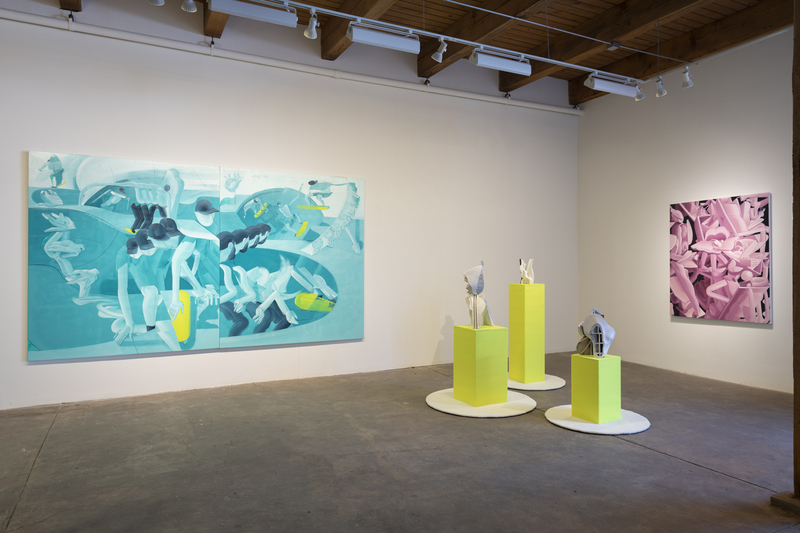 This exhibition also marks Holmquist’s return to the United States after two-and-a-half years in Berlin, and explores longstanding themes found in his work. 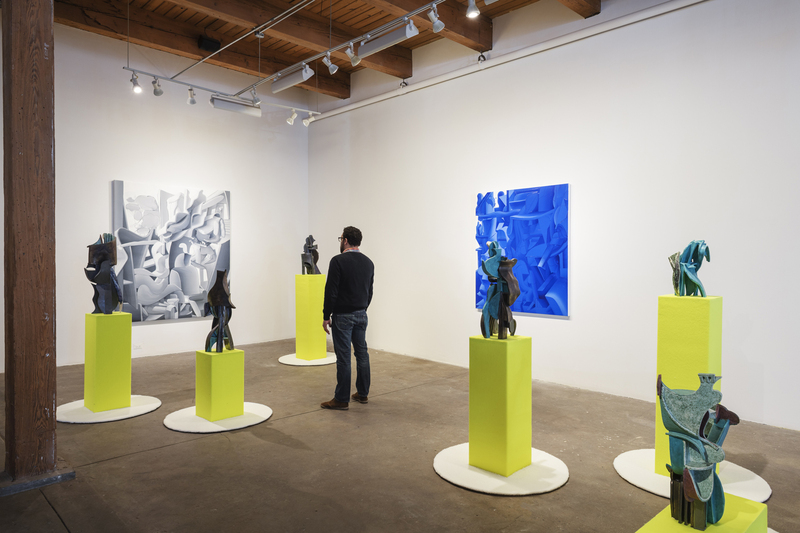 Combined with distinct European and West Coast flavors; both painting and sculpture remain engaged with their respective traditions while dialoguing with fresh influences. 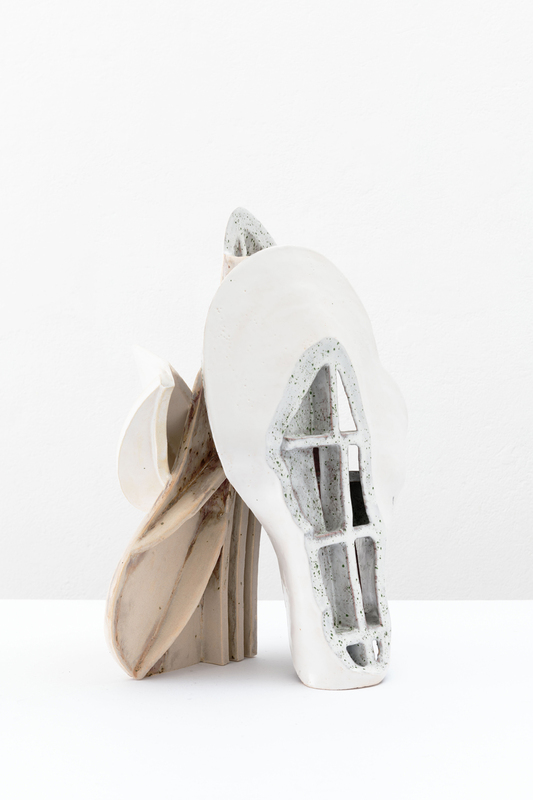 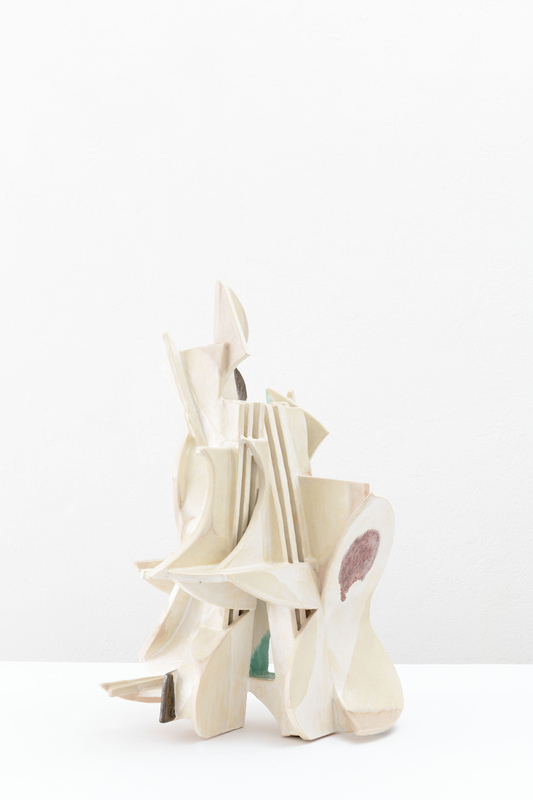 Composed in a dynamic installation, NEW SUCCULENCE examines the lengths to which the concept of figuration can be pushed, pulled, built, and deconstructed. 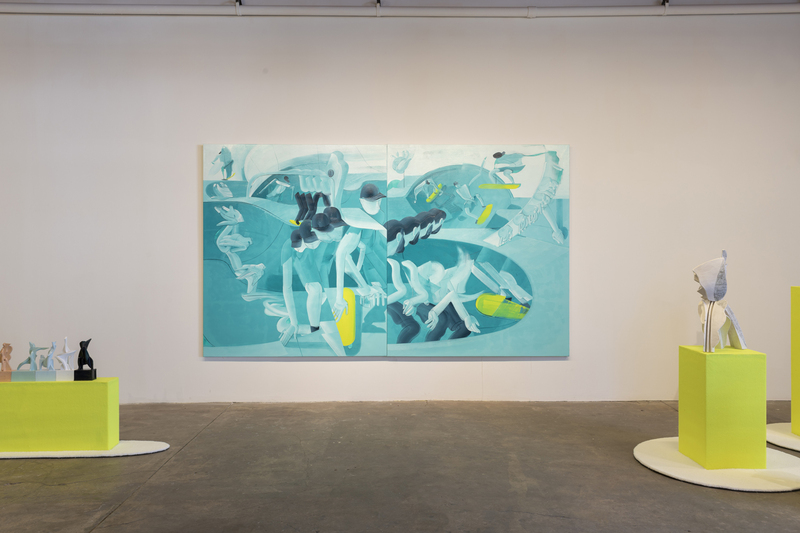 An immediately recognizable shift appears in Holmquist’s embrace of monochromatic color schemes. 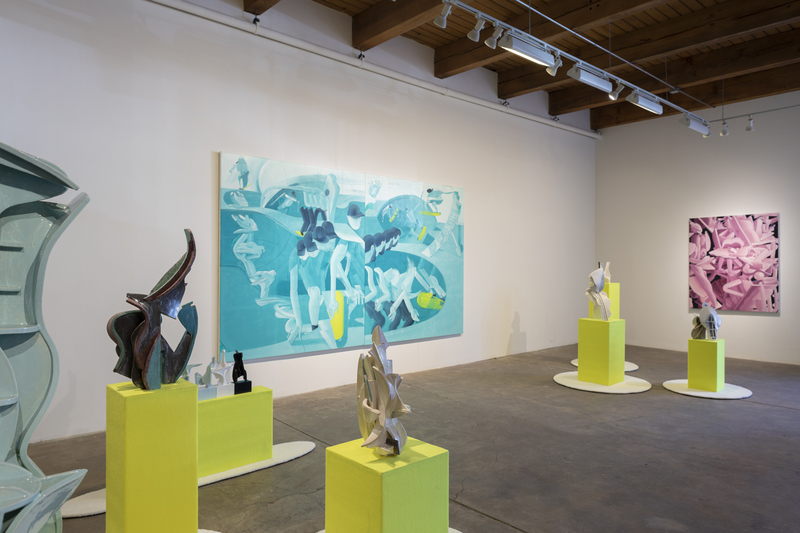 In reducing his palette, Holmquist relocates his focus to the space and forms depicted in his canvases, allowing for a heightened pictorial nuance that rewards sustained and repeated viewing. 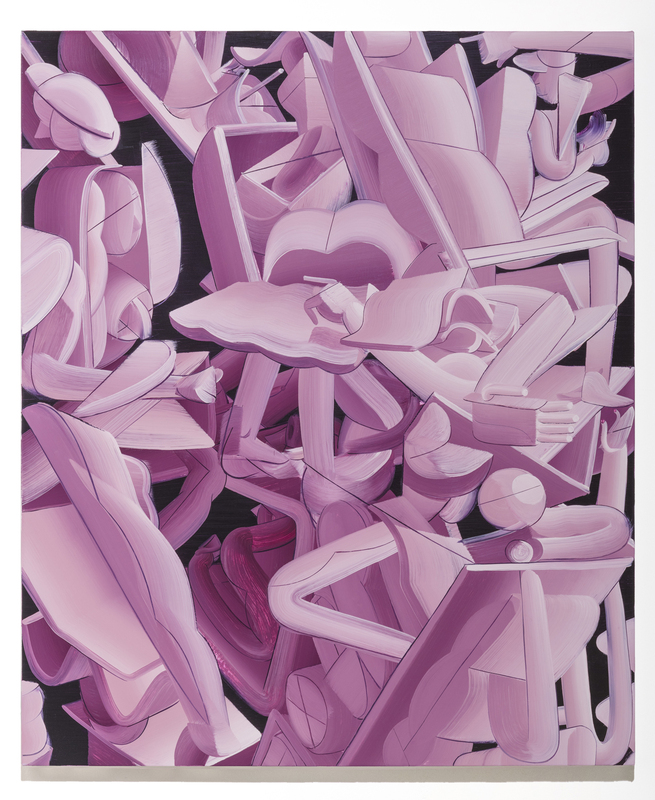 These elements are imbued with a luminosity that is a direct byproduct of his exposure to the chiaroscuro effects employed in the Old Master paintings he encountered in museums and churches across Europe. 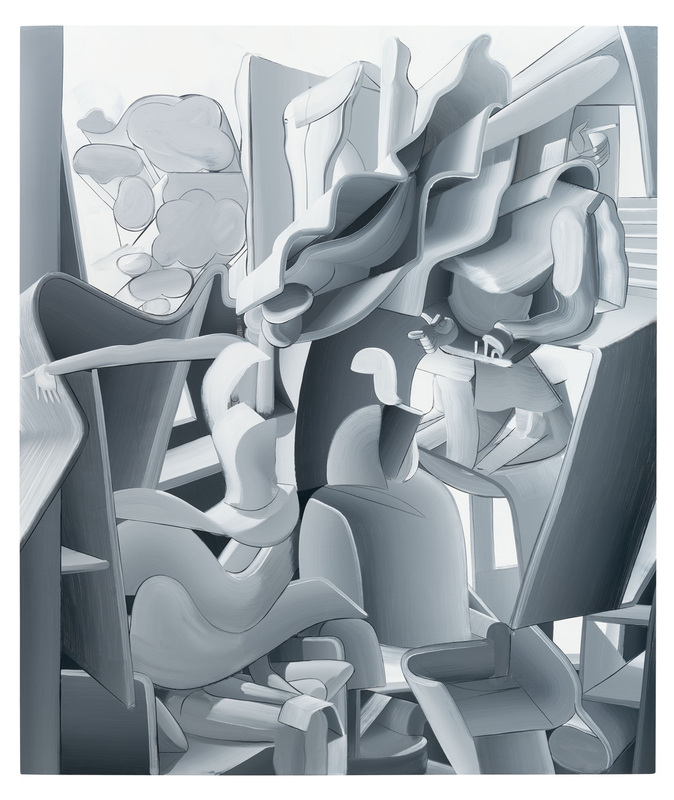 Hotel Room (2018), for example, combines over a dozen visual quotations from paintings seen during whirlwind day trip through Madrid’s three major museums. 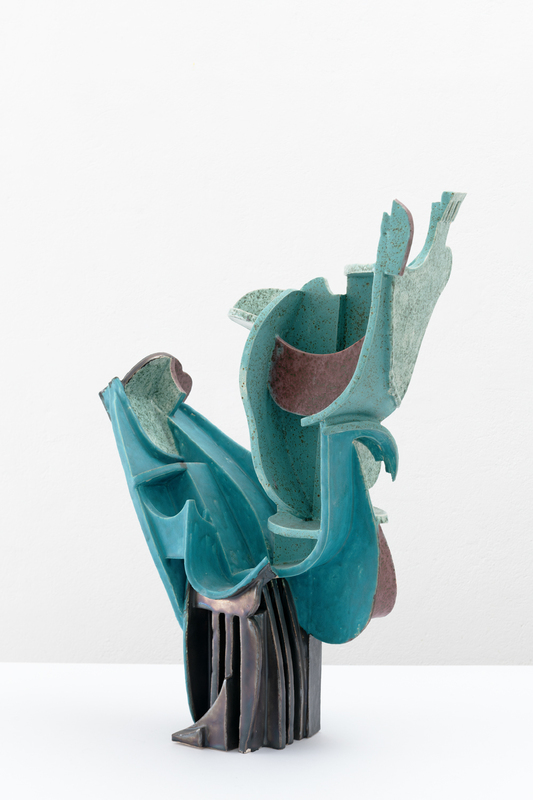 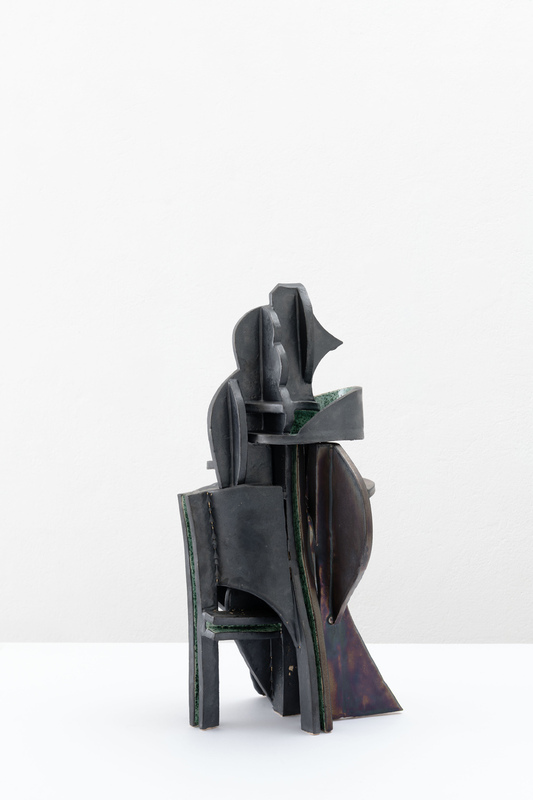 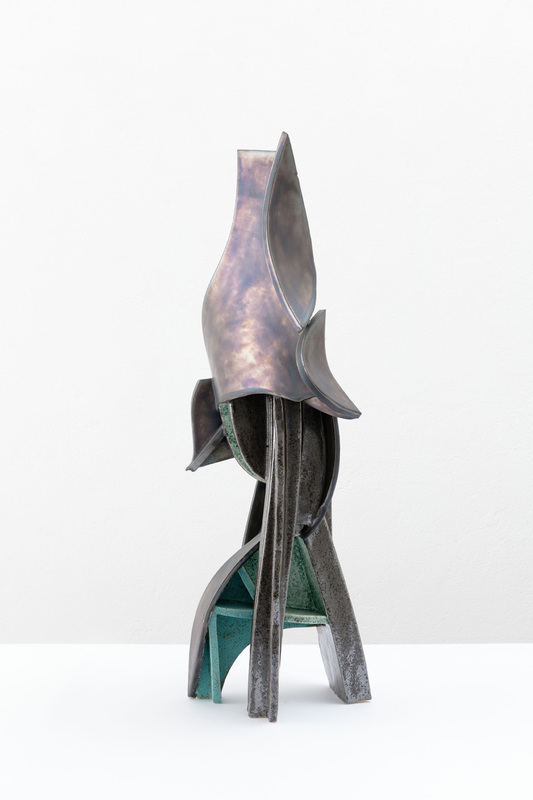 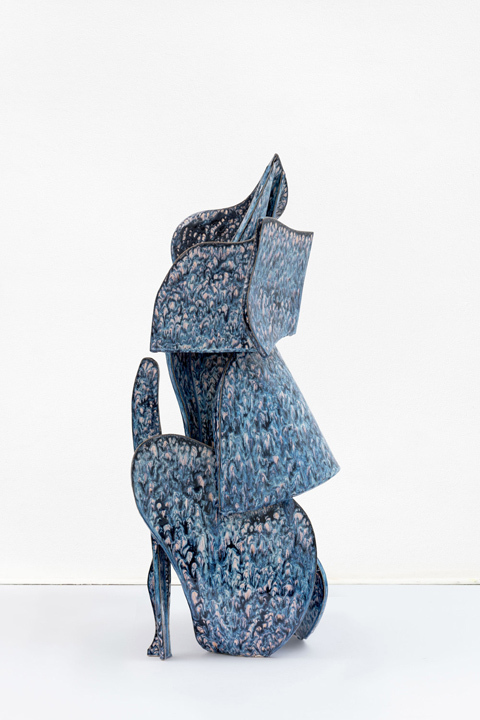 Holmquist’s ceramic sculptures extend from the paintings and confront the physical rather than imaginary realm. 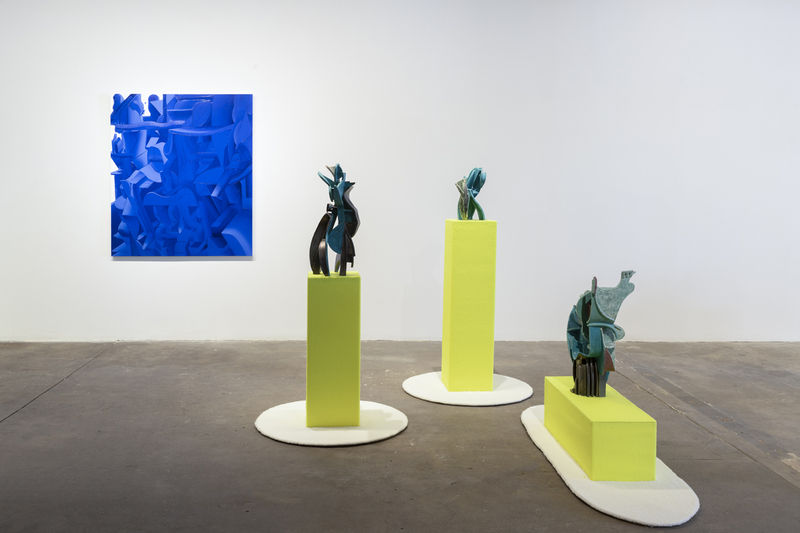 Clustered on islands of white Astro Turf and elevated on pedestals covered in neon-yellow tennis-ball felt, the sculptures invite viewers to engage in a multidimensional experience of play and memory as they piece together what they see in front of them with their memories of the backsides hidden from view. 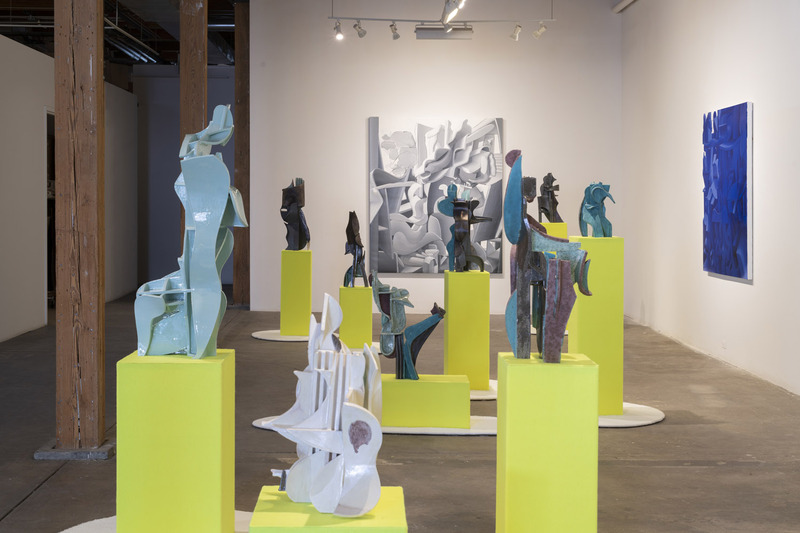 Loosely inspired by the succulent plants and alien gardens Holmquist lives among in Los Angeles, this installation as a whole treats the sculptures as varieties of an other-worldly species that has emerged from portals on the wall into physical space. 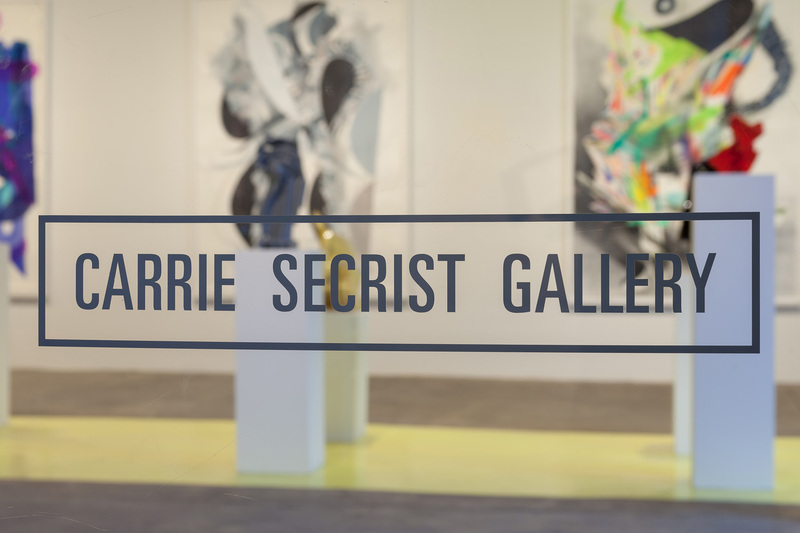 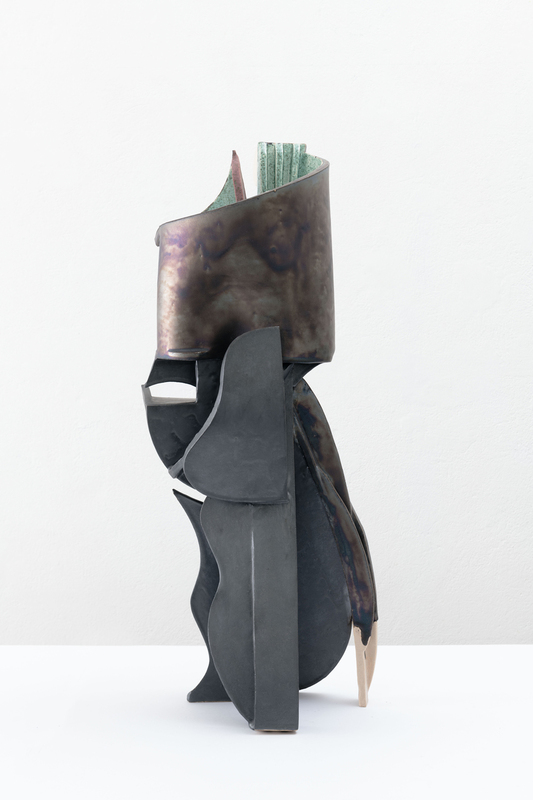 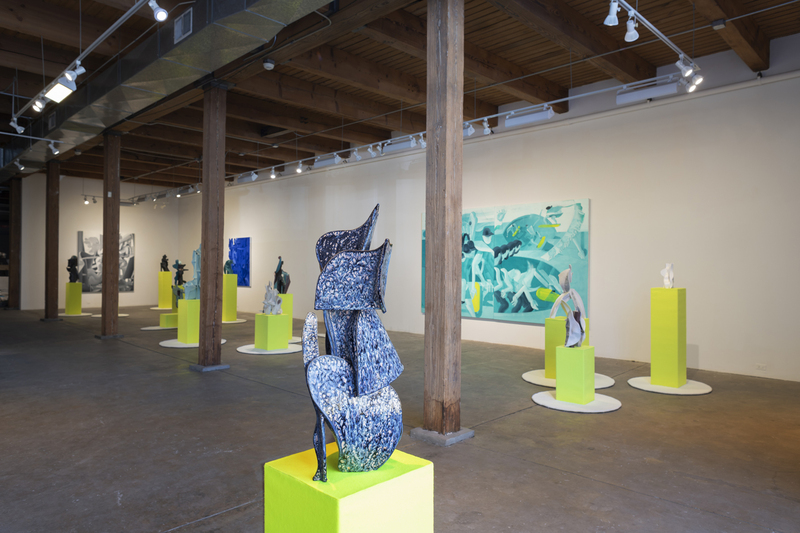 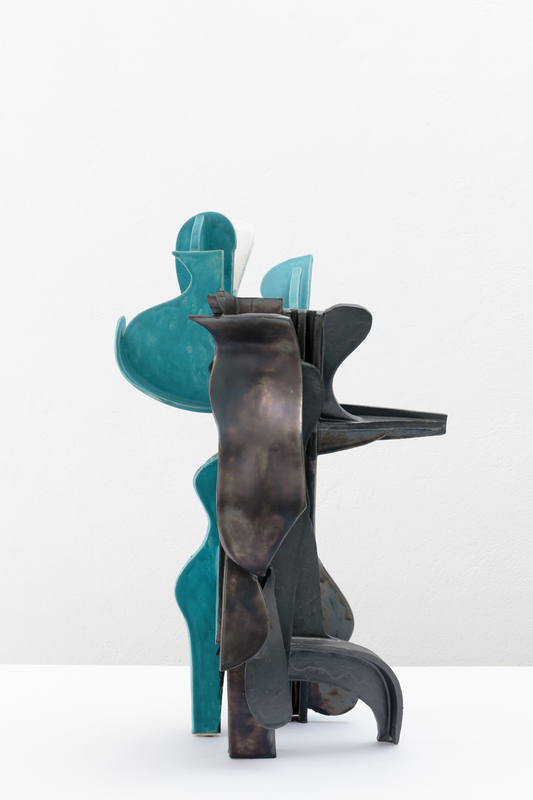 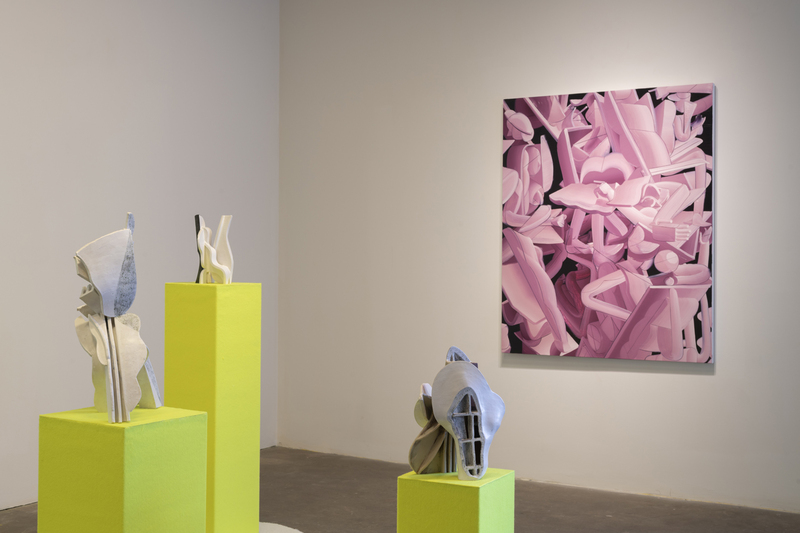 The juicy textures and colors of the sculptures and installation in NEW SUCCULENCE connect to and contend with the paintings that surround them, creating yet another layer of tension between their forms. 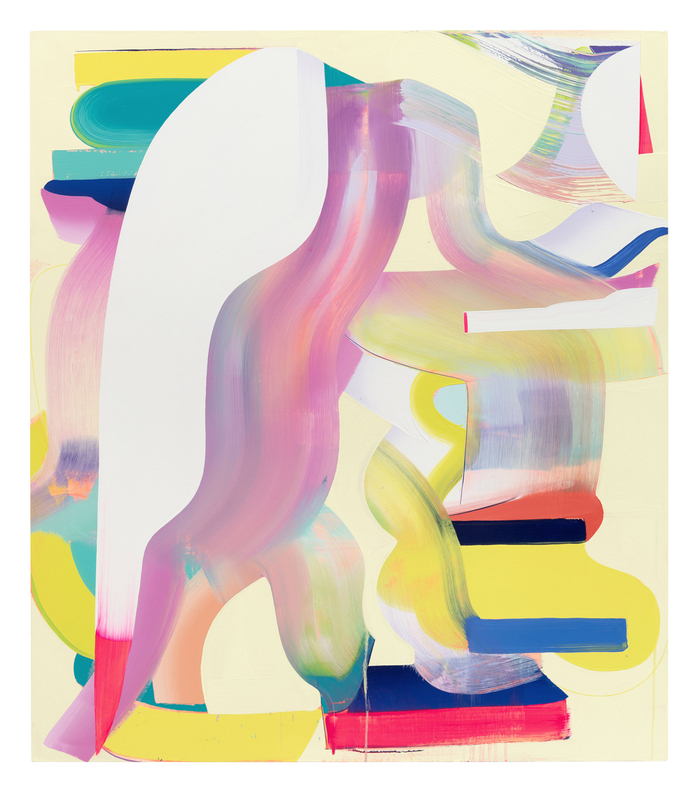 A specially produced poster with an essay by Laurie Rojas titled “Hybrid Instruments: An Essay on the Work of Andrew Holmquist” will be available at the gallery over the duration of the exhibition. 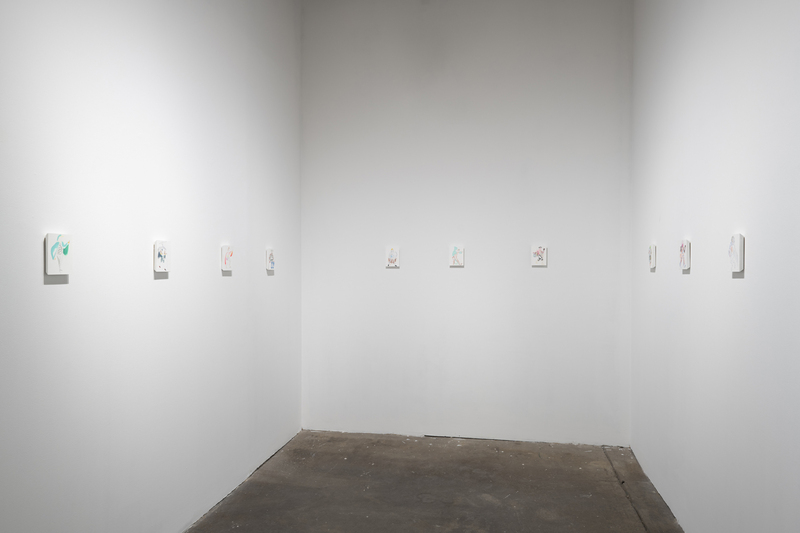 Installation image, Carrie Secrist Gallery, March 2019.